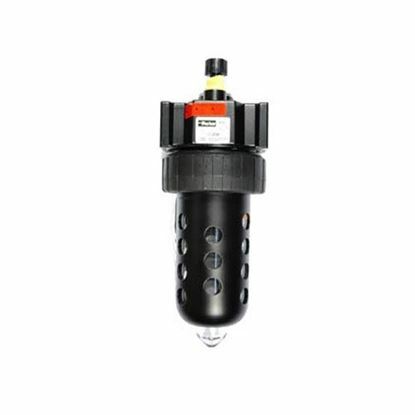 Parker air regulators, lubricators, filters, misters and other high quality compressed air products. 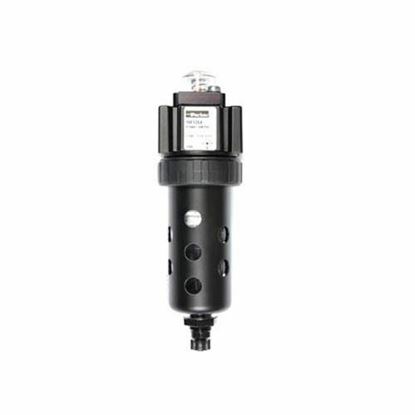 In-line air regulators - 1/4 inch, 3/8, 1/2 and 3/4 inch NPT. 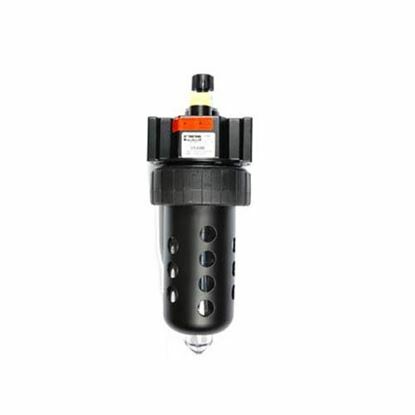 Combination regulator / filter units also available (most popular). 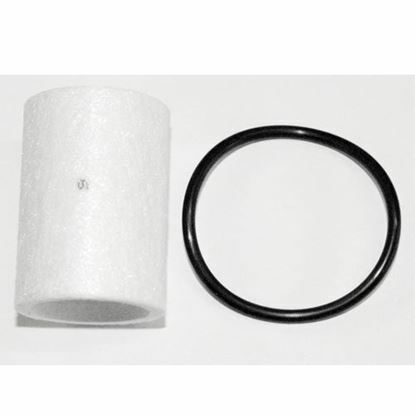 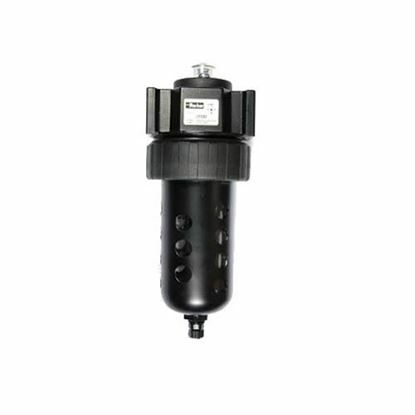 Pneumatic filters including element and coalescing. 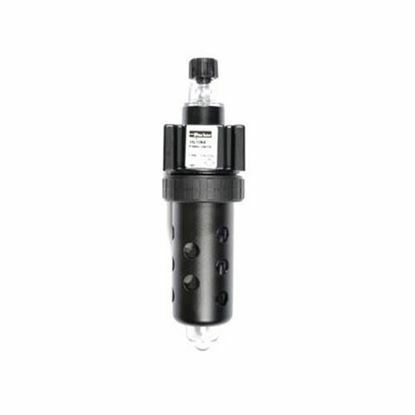 Parker Micro-Mist Lubricators - keep your air tools lubed while in use! 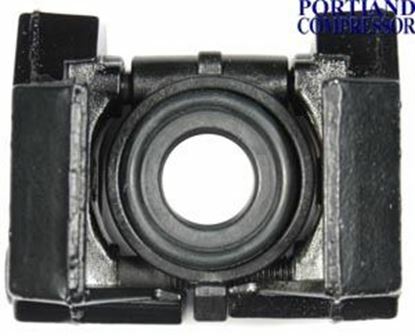 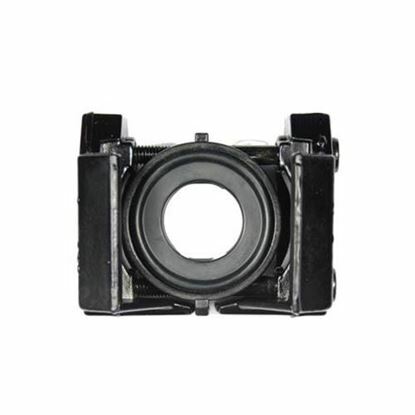 Single and modular mounting brackets, replacement bowls, parts and more! 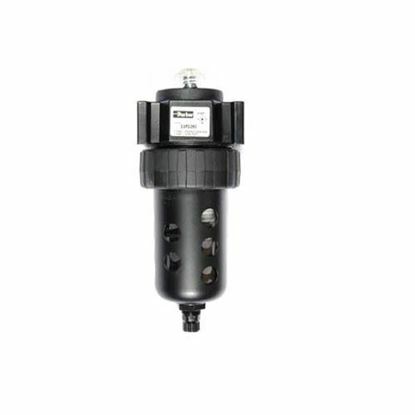 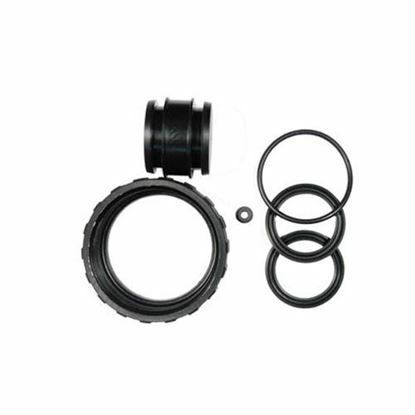 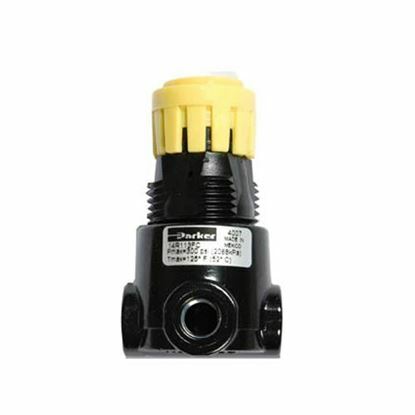 Parker 14R Mini Air Regulator - 1/4"
Parker 15F Coalescing Filter - 1/4"
Parker 15L Inline Lubricator - 1/4"